Whatever business you run ONLINE or OFFLINE, keeping in constant touch with prospects and customers is always one of the foremost needs of a business. And for this purpose every person online has an email address and the target of an online business targeting that particular person for promotion of their respective services is to get somehow get hold of that EMAIL ID. This helps the business owner to promote various offers and affiliate products to that email list he has accumulated over a period of which in turn generates recurring revenue. So in this post I am going to discuss Email list building tips that will help you to generate affiliate income in the long run. Firstly let me tell you before I get my hands dirty in explaining you the ways to build a massive email list with a high conversion rate, there is always a part to be done on your side for proper results. ACTION! You have to take action without any delay to build an email list that converts well and I promise the steps to build an email list I mention below will definitely work if you take ACTION. When you are into building an email list, at some point or the other you will get to a point where you will get to know that the size or the quantity of the email list doesn’t matter until it converts and coverts really well. Small, high converting and responsive email list is always better than a huge yet cold list. As a responsive email list converts well when you promote carious offers to them and helps you monetarily. Sooner or later you want a dead and cold list, and then spam them to death with OFFERS and AFFILIATE PRODUCTS. They will sooner or later either unsubscribe form your list or stop responding to them. Now you don’t want that right? So let us discuss how to ethically build relation with each and every individual on your email list. Now you must be thinking am I suggesting you to keep an opt-in form always present on your right sidebar? 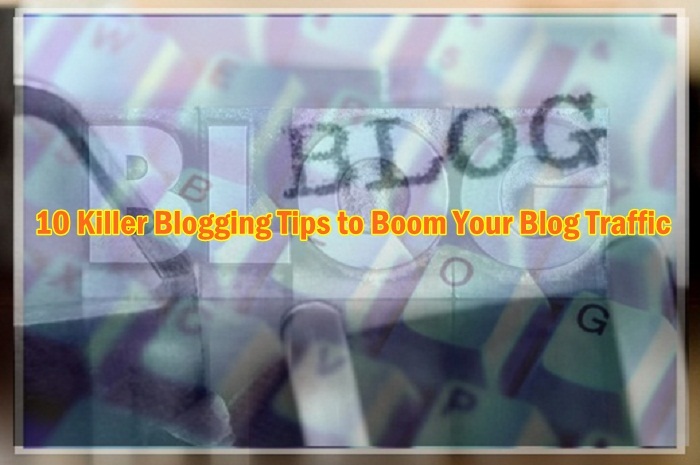 Now this is simply because a new visitor might go through at least 2-3 of your blog posts to decide if you are the real deal. So it’s essential to keep that opt in form after every post and at the sidebar with a converting CALL TO ACTION. An attractive squeeze page is the best option of you converting highly targeted traffic landing on your blog. 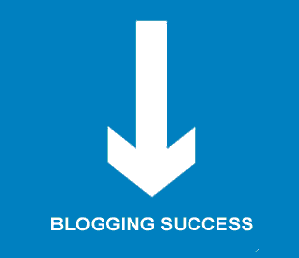 This page actually helps you to plug the leakage of targeted traffic leaving your blog without taking any action. The main secret to capture this traffic is to have a dedicated attractive squeeze page luring them to opt-in your email list by presenting them a nice HOOK like a freebie mini course or a some free to download course PDF. Sky is the limit when it comes to building a high converting squeeze page. Now let us get this straight, some like it and some really hate it. But the main thing is that it really converts at a good percent. You really don’t want the opt-in fly out to appear as soon as interest visitor come to your blog, but rather you can tweak and play with the settings to make it appear after your visitor has spent some time reading your stuff on your blog. So these were the 5 beginner tips to get you started on how to build a massive converting email list. Hope you have liked our efforts and please do share the content by clicking the social sharing links below. And for adding to the above tips please do comment below! This entry was posted in Blogging, Tutorials and tagged Building, email list, Tips on May 14, 2013 by admin.